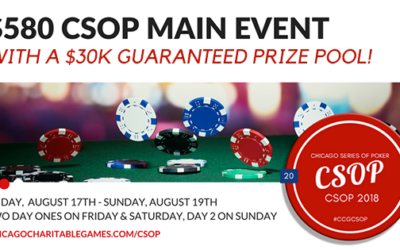 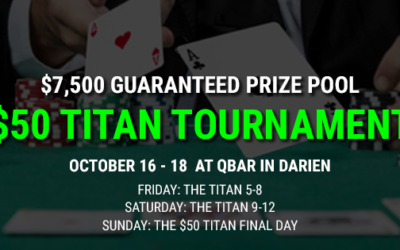 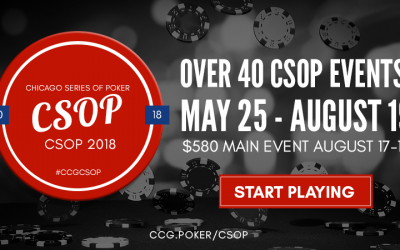 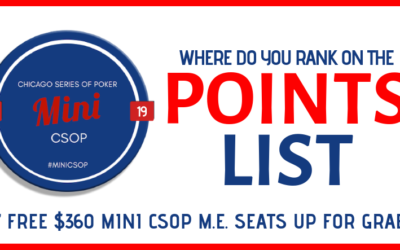 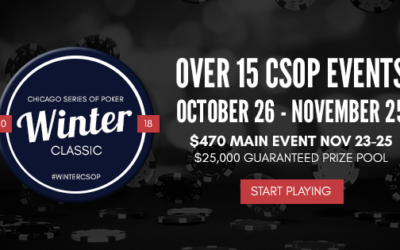 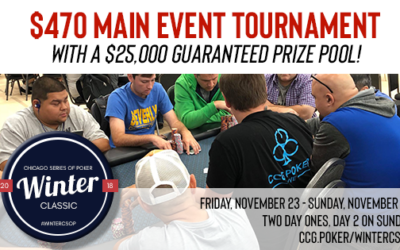 Did you miss the final table of the 2018 CSOP Main Event? 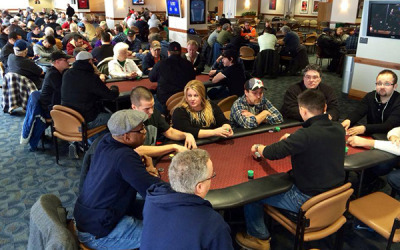 Catch the recap of the final seven! 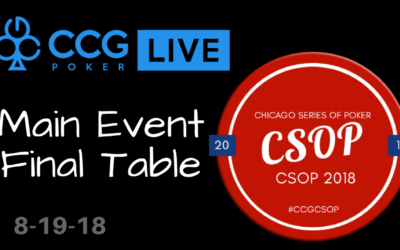 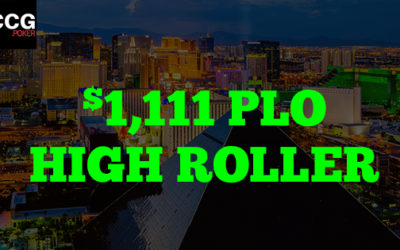 This is the final table of Event #13 of the CHICAGO SERIES OF POKER (CSOP). 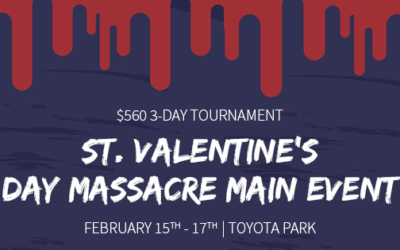 Be sure to subscribe to our channel and come out to our events. 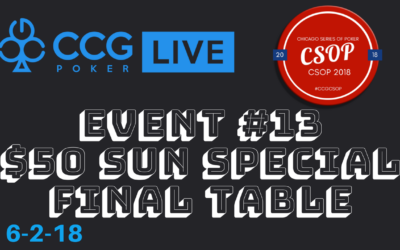 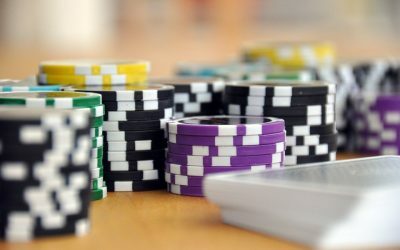 You can’t be featured at on our TV table, unless you come out and play at CCG.poker events.